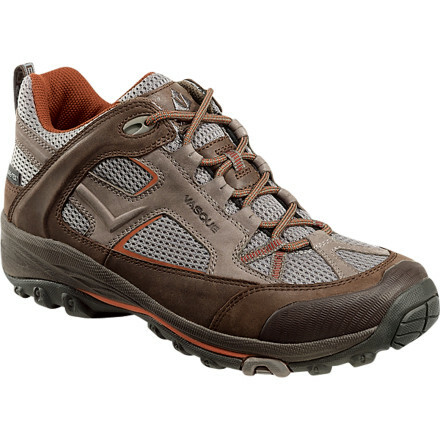 I bought these shoes for daily use as well as day hikes about 5 months ago. They have served that purpose well. 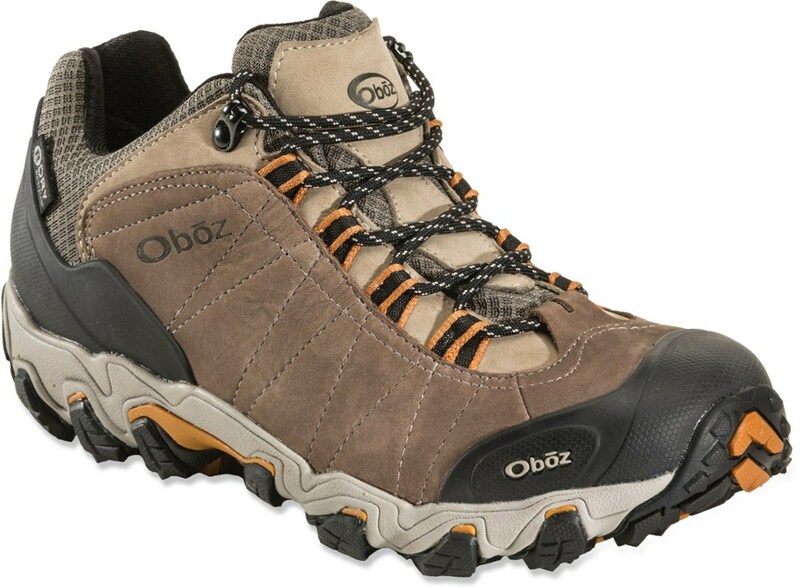 These are not a hiking boot, I would not use these when I am carrying a pack, but for the times I don't feel like strapping on my backpacking boots they are perfect. They are the most supportive shoe I have owned, the waterproofing works great. Perhaps my favorite aspect is that they never look dirty. Because of the colors they still look new even though they have been through a lot. In very hot weather my feet do sweat more because of the gore-tex, but it is better than having a wet foot every time you step in a puddle. Hopefully for the price they will hold up well, so far they seem very well made. 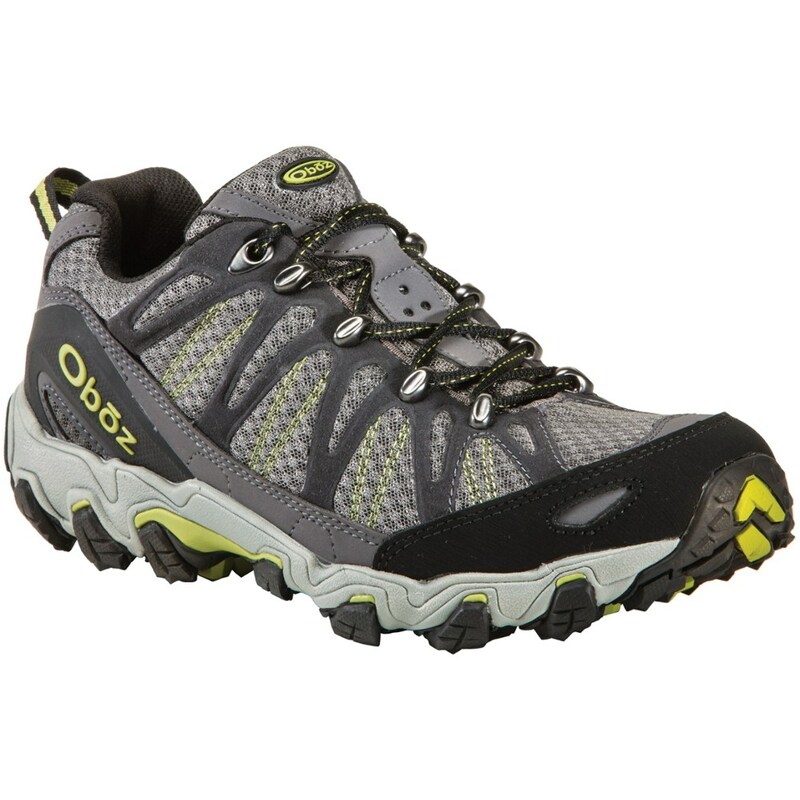 I bought these as a first pair of hiking boots, with the intention of using them on relatively short conditioning hikes with a light pack (5-6 miles, and <10 lbs. on my back). For that purpose, these have served well, keeping my feet warm, dry, and healthy. They are light, and I find myself wanting to run up hills when I wear them. They are still in great shape after a year of light use, with probably less than 200 miles of wear. As my hikes have increased in length, though, the shortcomings of these boots have become more clear. The fit is not what it needs to be - too wide in the heel, too tight in the toe - which, combined with the lack of ankle support, has led to minor blisters on the bottoms of my toes and tender toenails as my feet shift around in the boot, particularly when hiking downhill. I blame this partly on myself for buying these a little too small (9.5 rather than my usual 10), but also on Vasque's "Arc Tempo" last. Going by their website, these proportions are a design feature of this last; in hindsight, the "Perpetuum" last would have been the better option for me. Now I find myself needing a new pair of boots. 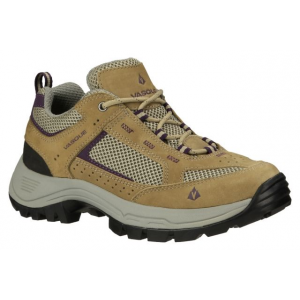 Based on my experience with these, I would consider another pair of Vasques, but not this model, and I would only recommend the Breeze Low with reservations. The Breeze Low VST GTX XCR has been discontinued. 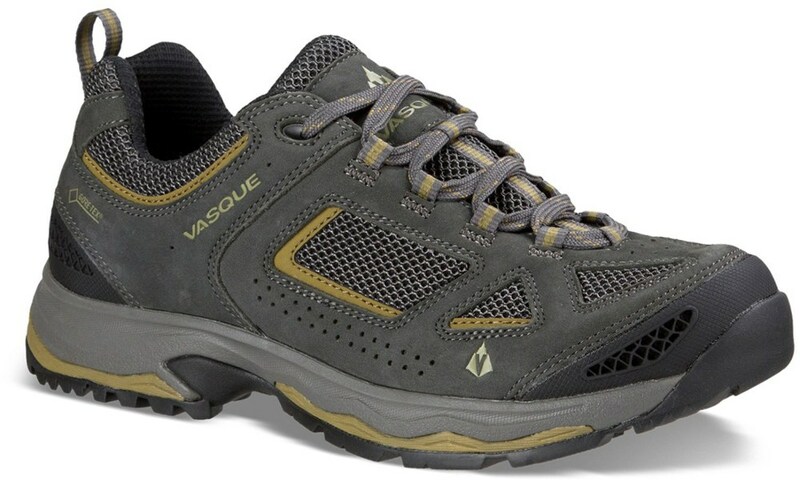 The Vasque Breeze Low VST GTX XCR is not available from the stores we monitor. It was last seen June 4, 2014	at Moosejaw.